Discover a hobby that will last you a lifetime. Japanese tea ceremony can seem intimidating, but we’ll show you how to get started in just a few easy steps. 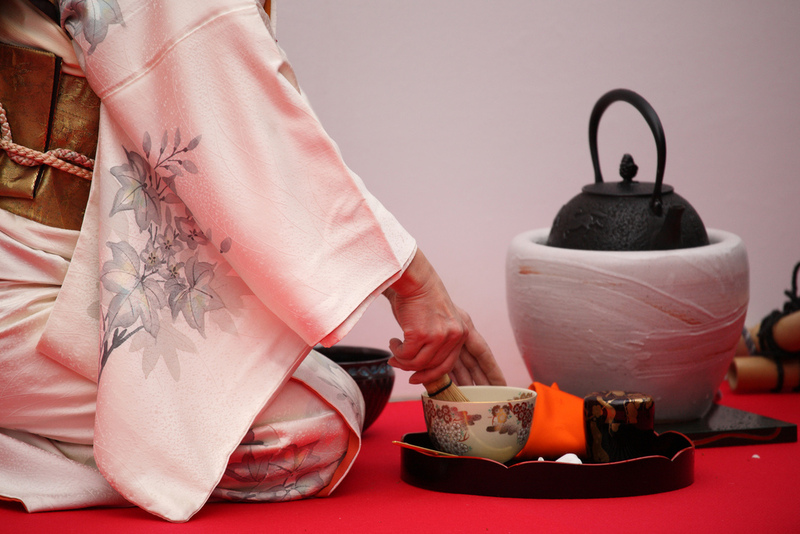 Japanese tea ceremony is known as chanoyu, sado or chado and has a history spanning more than 1000 years. It’s often conducted in purpose built tea rooms or tea houses, some with luxurious gardens attached, using special finely crafted tools. 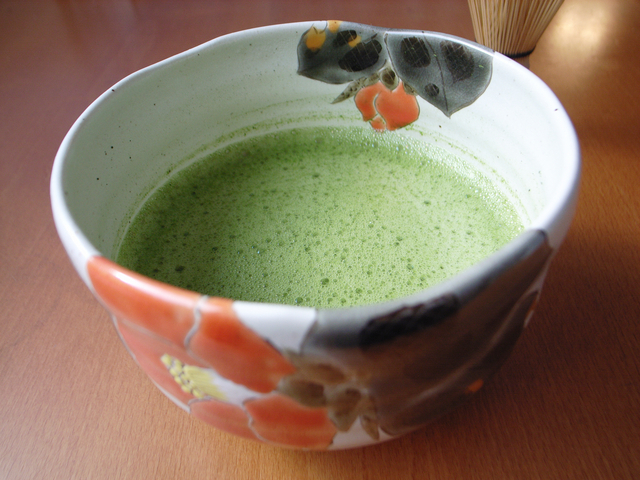 Japanese tea ceremony can be carried out with either matcha or sencha green tea. However, when most people imagine a Japanese tea ceremony, they probably imagine a matcha tea ceremony, and this is the type we’ll be talking about in our guide. Matcha is made from the same leaves that are also used to make gyokuro green tea. These leaves are shaded before they are harvested, leading to the amazingly intense green colour both teas have. The leaves for matcha are laid flat to dry, the stems and veins are removed, then they’re ground into the fine powder we know as matcha! This may seem obvious, but your drinking vessel plays a big part in how you experience the tea ceremony! In a traditional ceremony tea is served in large tea bowls called chawan. These can change from season to season, different styles depending on the weather, for example shallow bowls are used in the summer to cool the hot tea down faster! If you don’t have your own chawan you can also use a small bowl or big mug, but don’t make the cup too narrow or you will not be able to whisk the matcha properly. 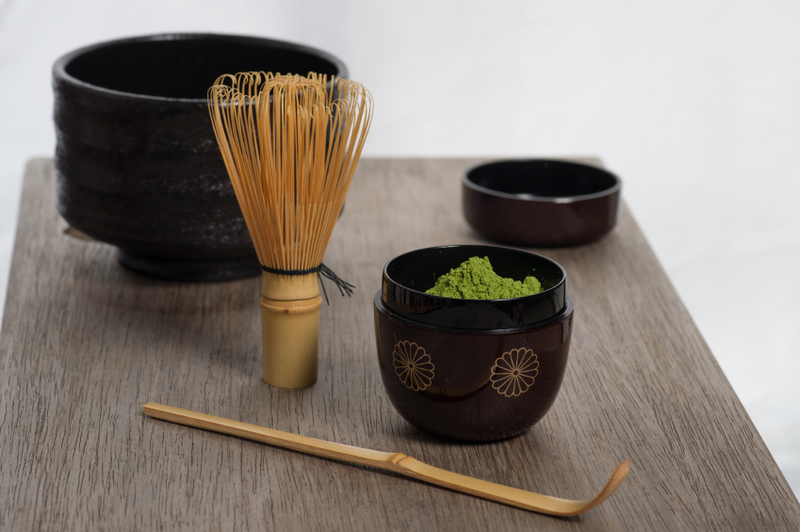 If it’s your very first time trying tea ceremony, there’s no need to buy these right away, but the chashaku scoop for tea and whisk are essential to creating a good cup of matcha and are important if you want to practice regularly. If you don’t have these to hand or there’s a matcha emergency (!) you can make do with a teaspoon and milk frother too. Ahhh! Okay, friends are not absolutely strictly essential. You could probably carry out a casual tea ceremony just for yourself. However a big part of Japanese tea ceremony is coming together with others, to create a special environment for friends or to enjoy their hospitality. Most people are more than willing to join in when they know there will be tea and sweets, so don’t be shy about roping a friend or two in. Below is a video of a formal tea ceremony, this is the kind you’d practice to perform if you study with a teacher. All the people performing are students of tea ceremony, as you can imagine this involves lots of hard work! However you can also see how enjoyable it is from their big smiles. Inspired to try your hand? You can get everything you need to try Japanese tea ceremony for yourself online at Japan Centre. 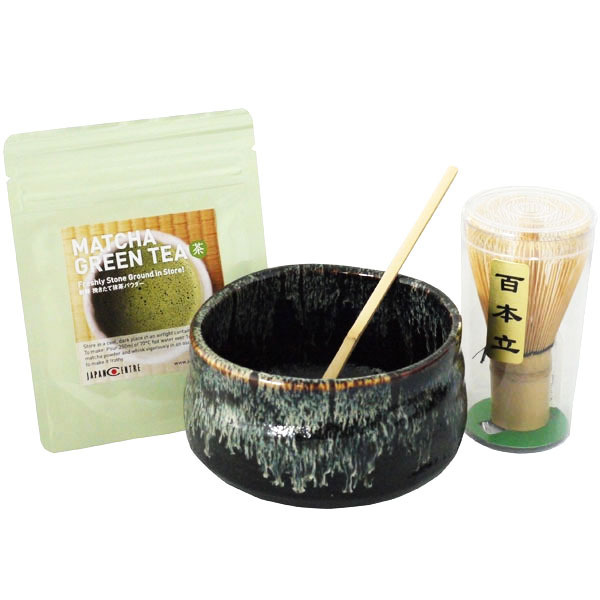 We have a wide range of Matcha Green Teas, as well as special kit like Ceremonial Matcha Green Tea Sets or Premium Kaishi Paper. 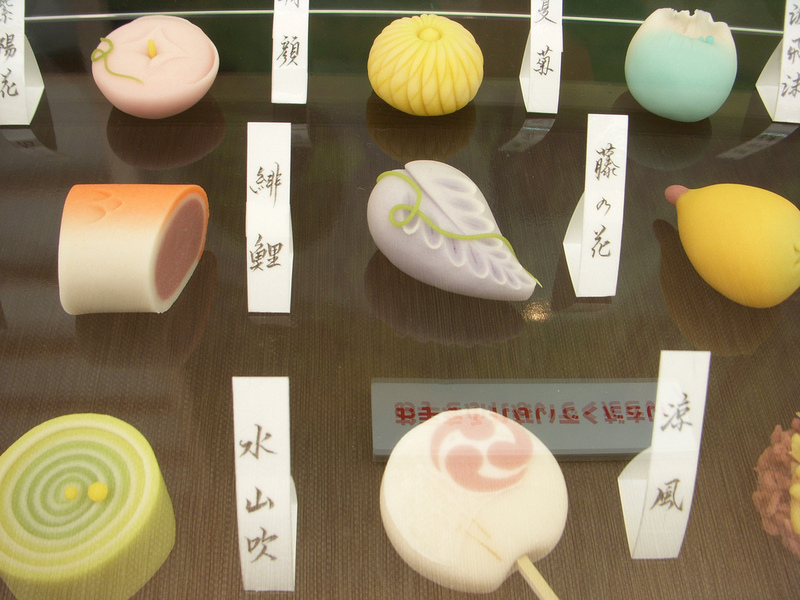 Thanks to Ai Aimo at flickr for the photo of the wagashi sweets. Thanks to Tamaki Sono for the picture of the friends enjoying tea ceremony together. Posted in Tea and tagged Green Tea, Japanese tea ceremony, matcha. Bookmark the permalink. Great post. Really enjoyed reading it! Thank you for this post, it’s great to learn more about Japanese tea ceremony! For people thinking they may not drink enough tea to invest in some nice powder, there are many recipes in which these powders are used to flavour and colour cakes if you are into baking!